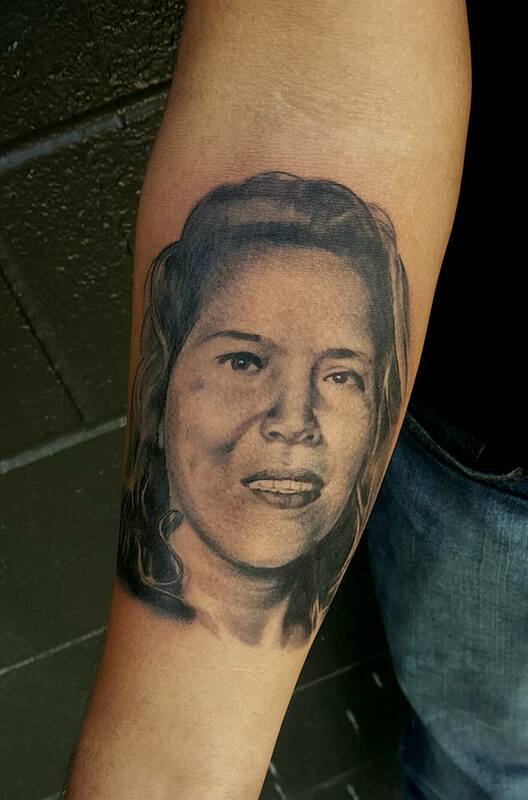 King Sylo was born in San Antonio Texas in 1985 and has been formally tattooing since 2004. 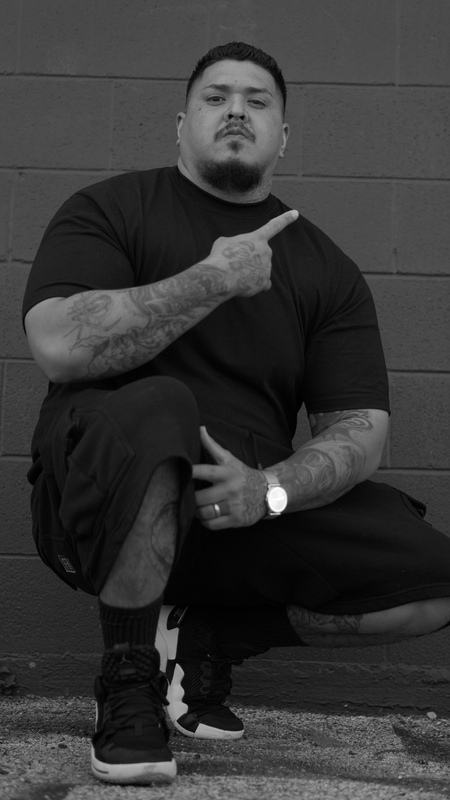 His Legal name is Gilbert L. Martinez but prefers to use the name he adopted during his career as a street graffiti artist. 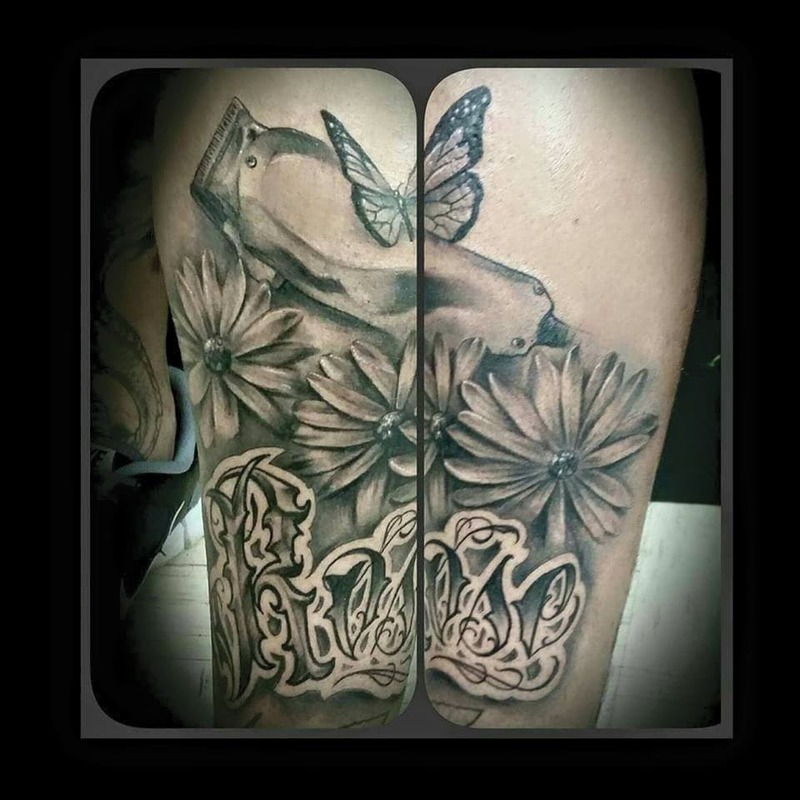 King Sylo is a tattoo artist with experience in all major categories of tattooing. 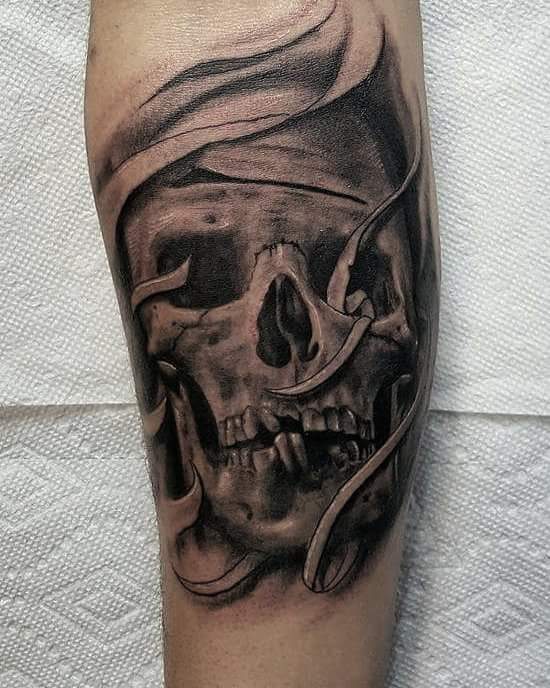 His specific areas of expertise range from different types of tattoos such as: black and gray realistic tattoos, full color neo traditional, black and gray neo traditional, and full color realistic tattoos. 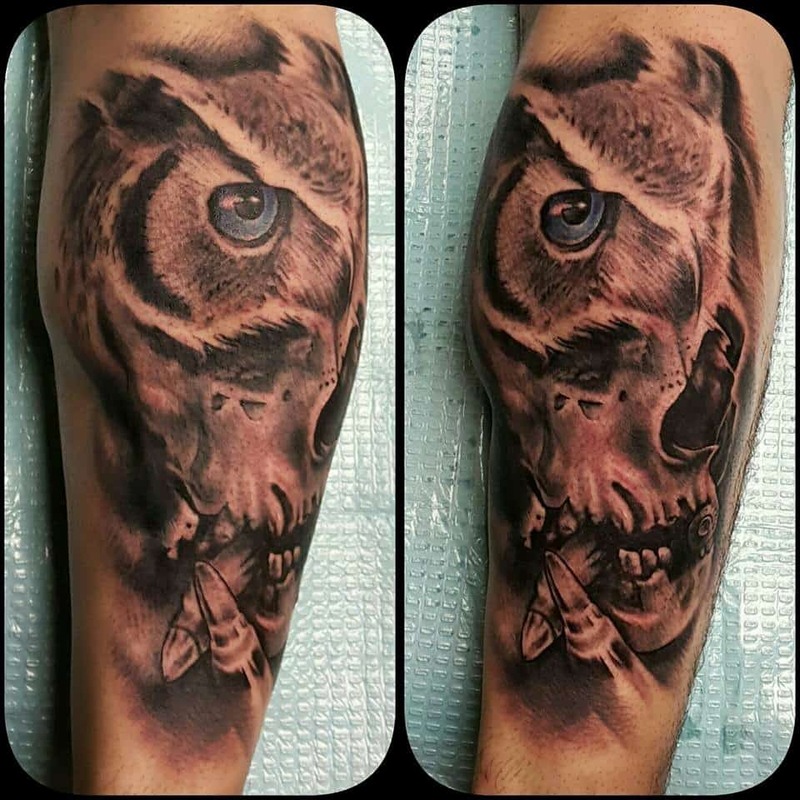 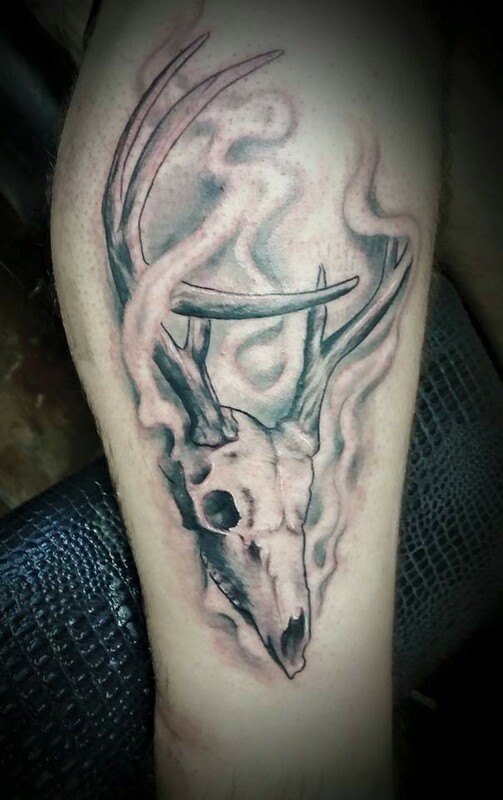 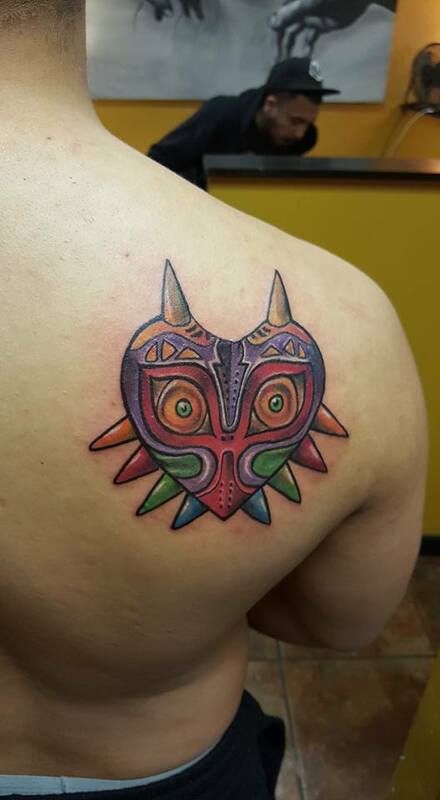 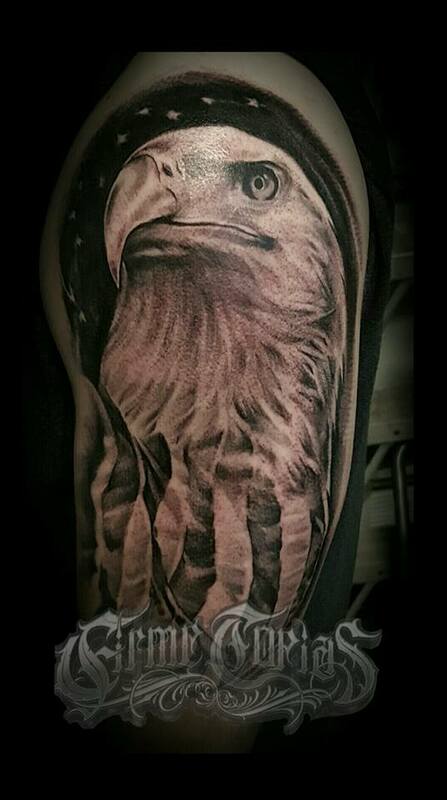 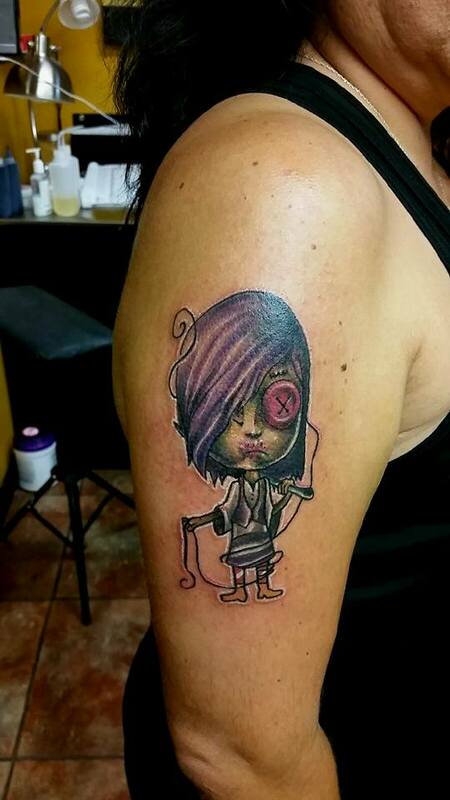 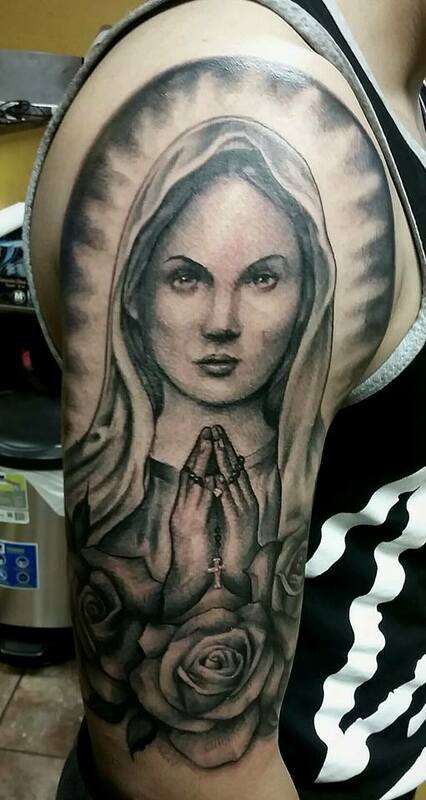 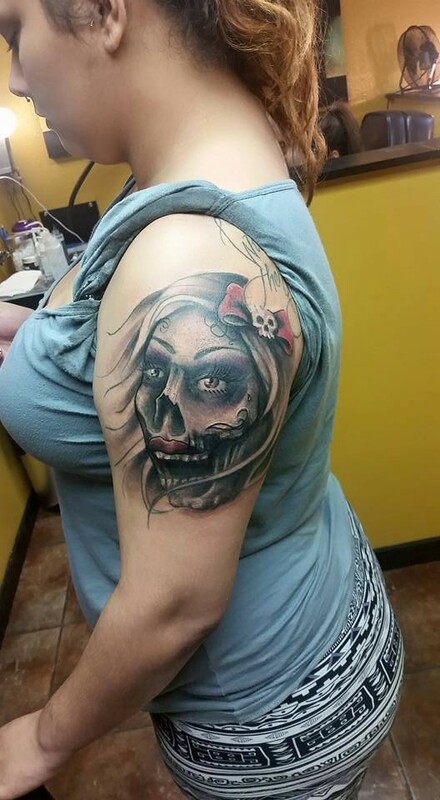 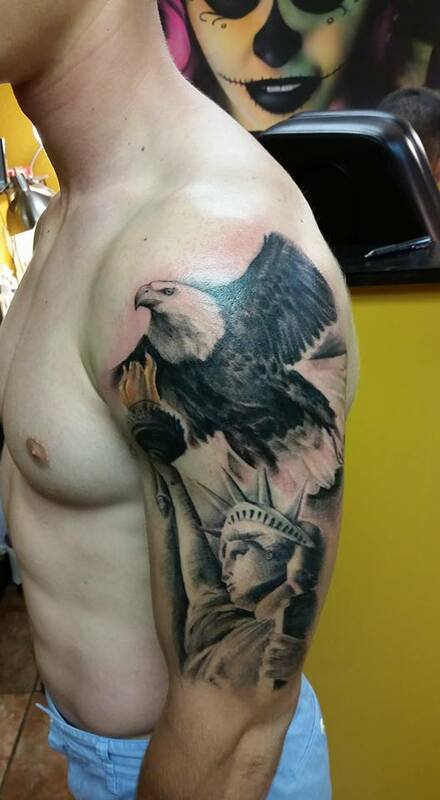 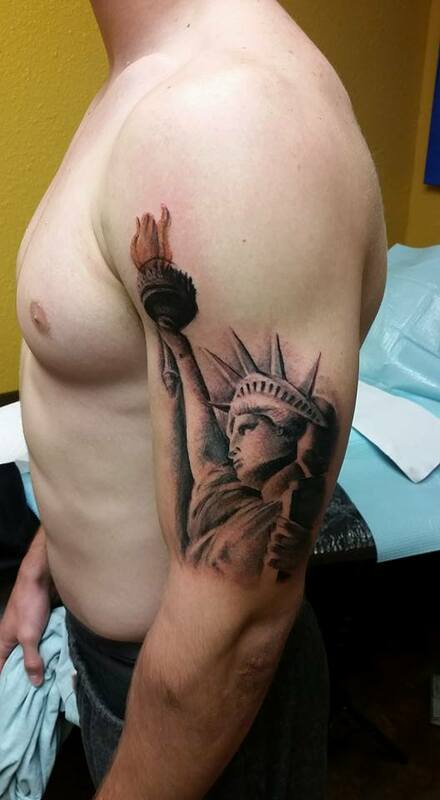 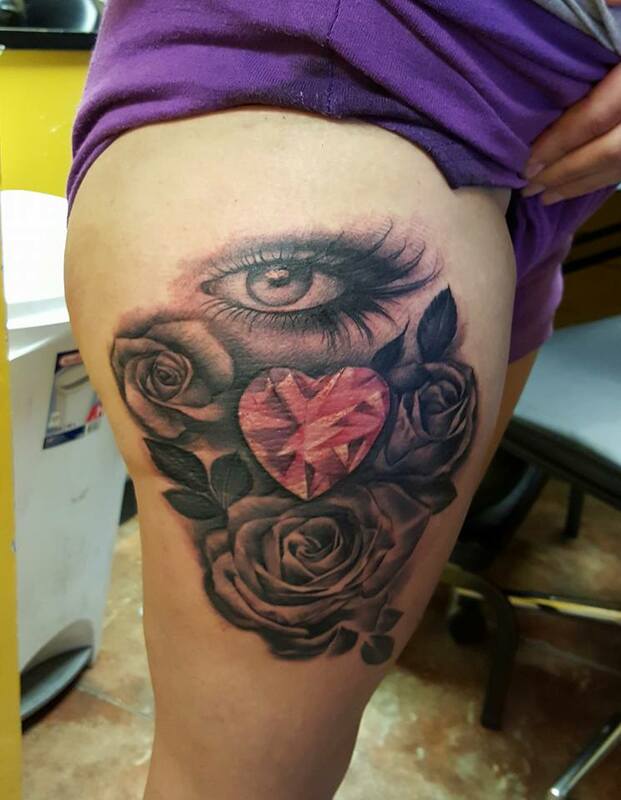 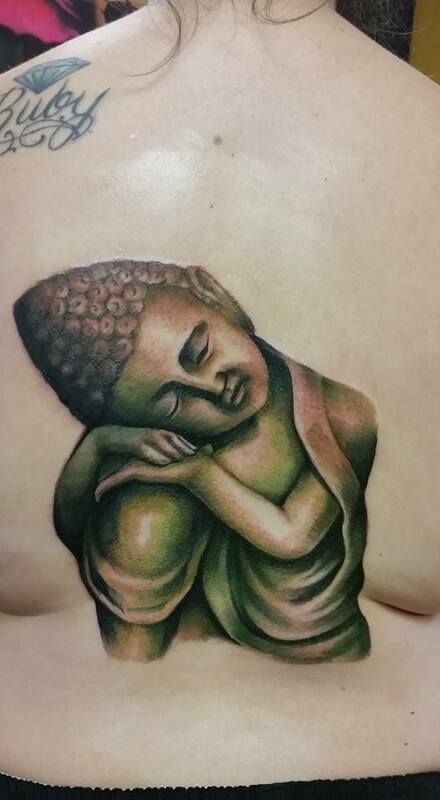 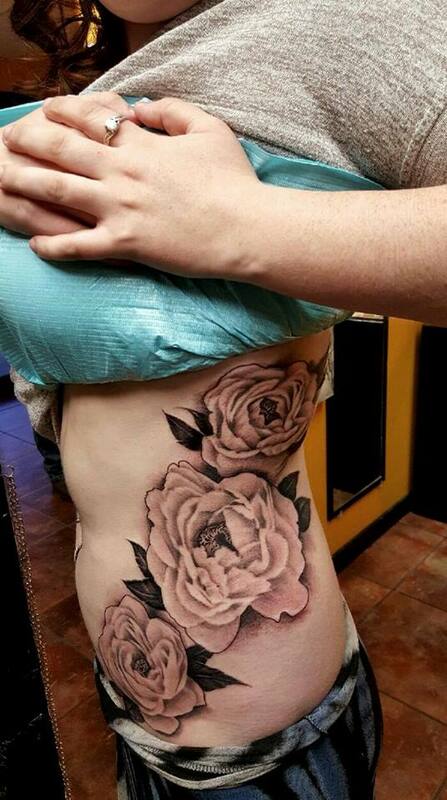 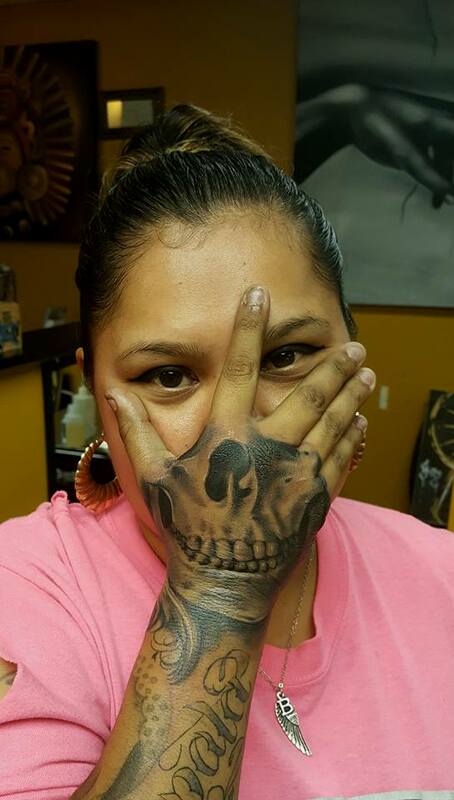 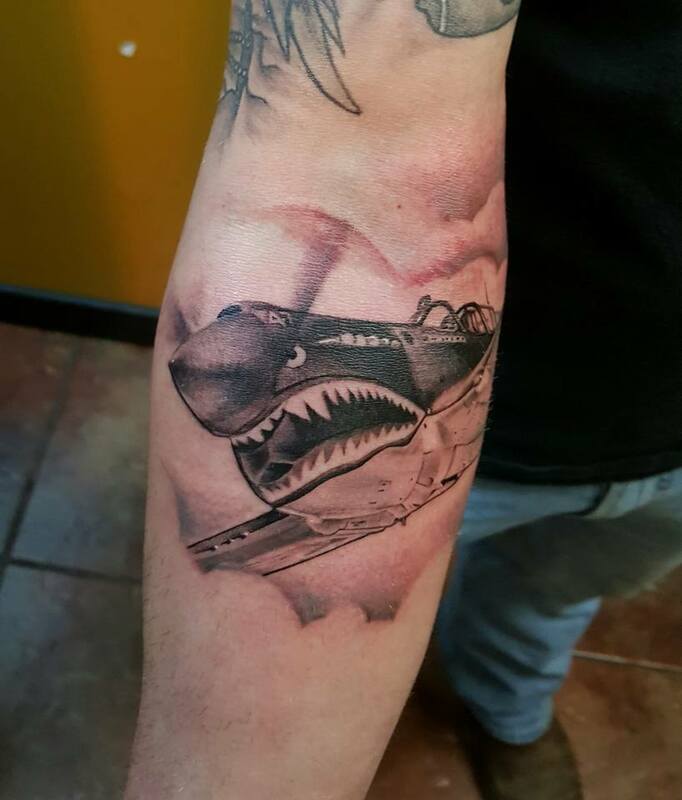 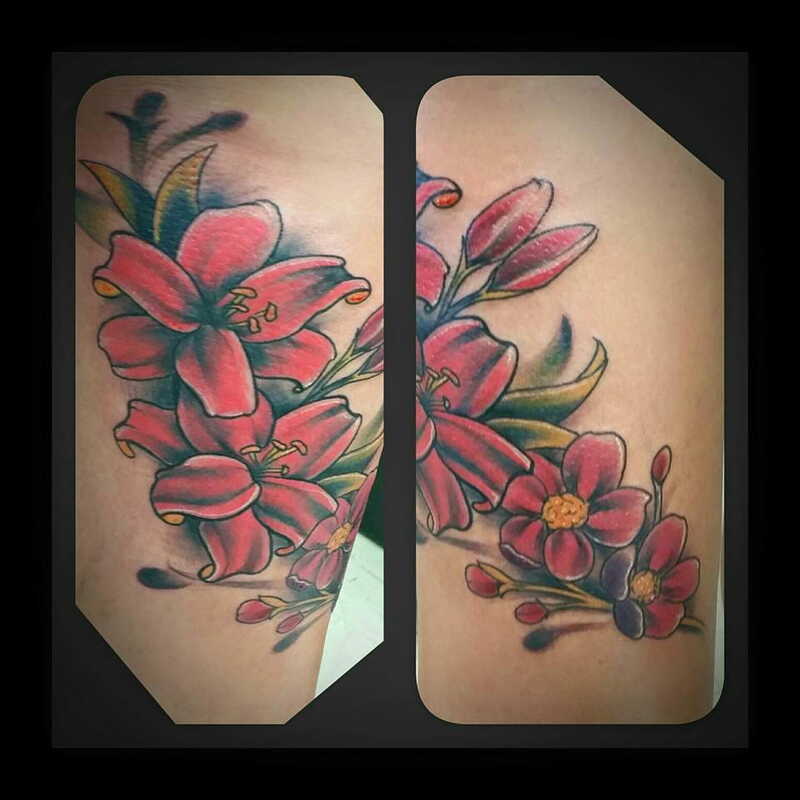 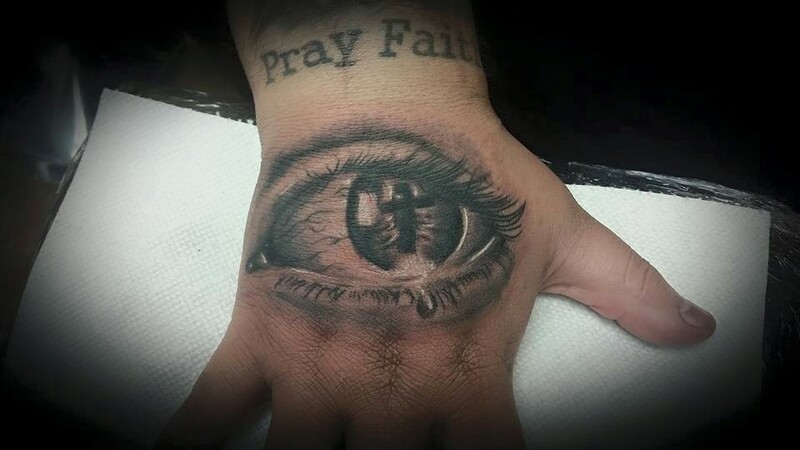 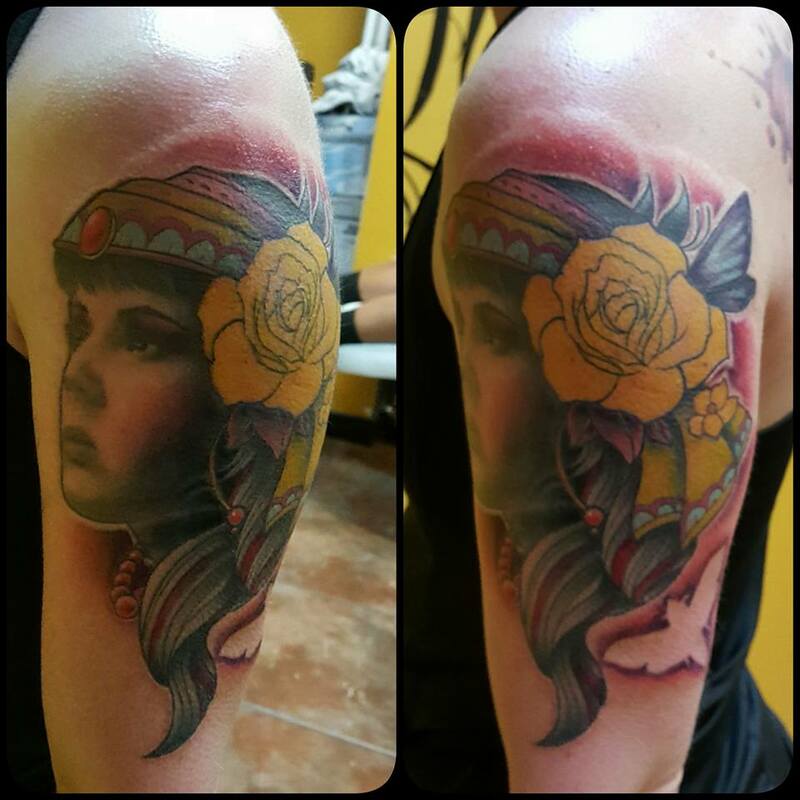 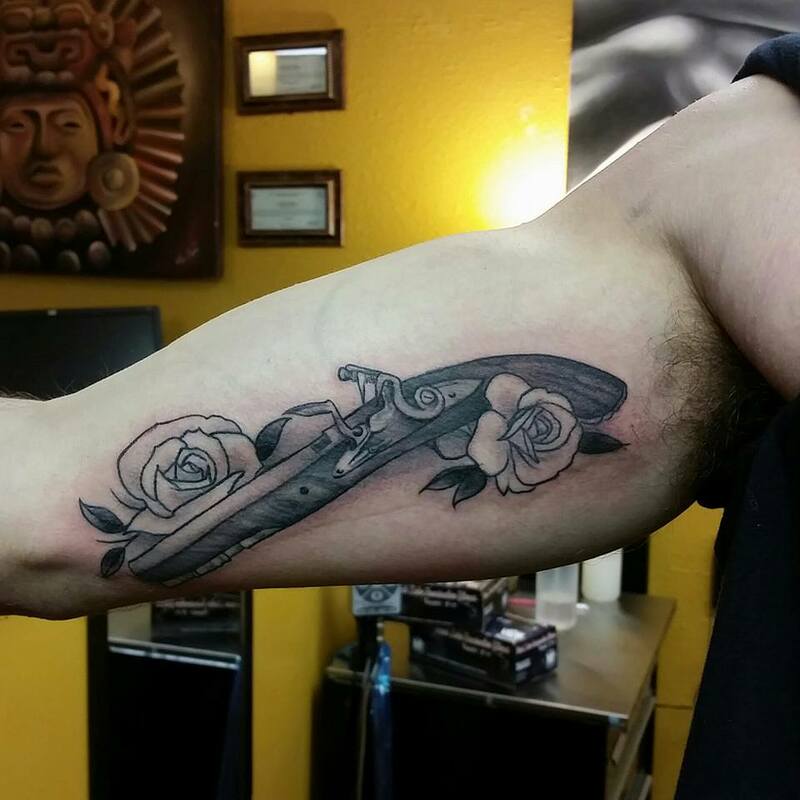 In addition, he is recognized as one of San Antonio’s premier tattoo artist. 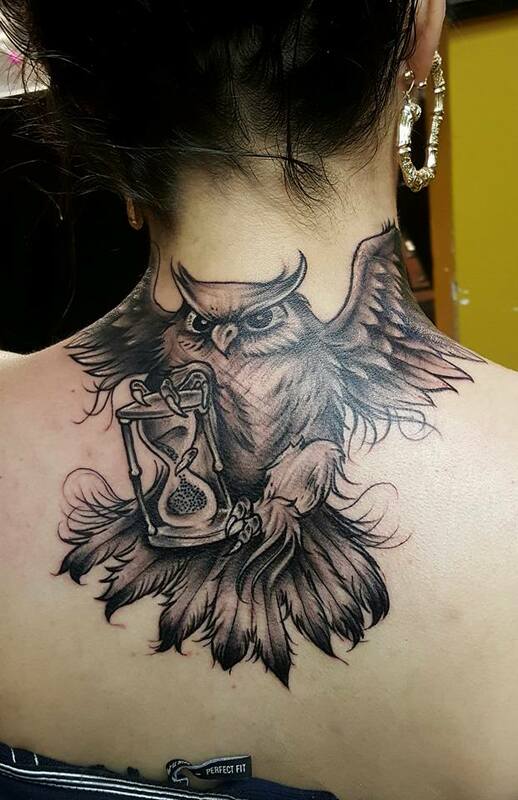 Career highlights include: awards in Asian and black and gray tattoos. 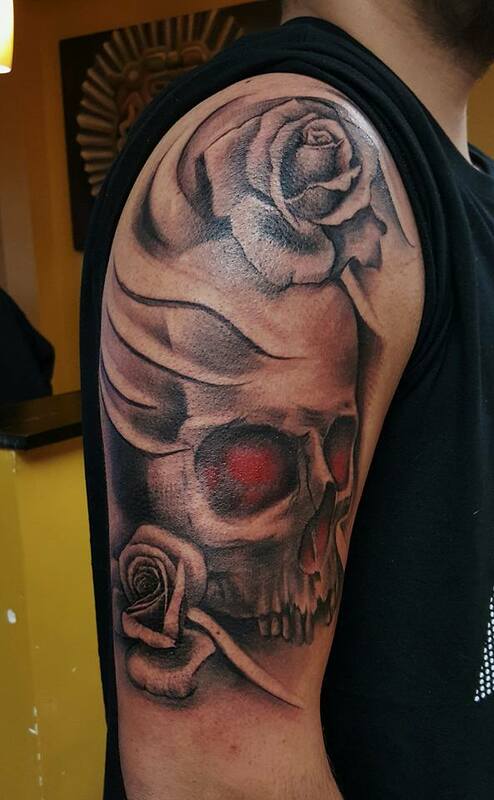 Throughout his career, King Sylo has been known for producing great tattoos and providing a great experience for his clientele/clients. 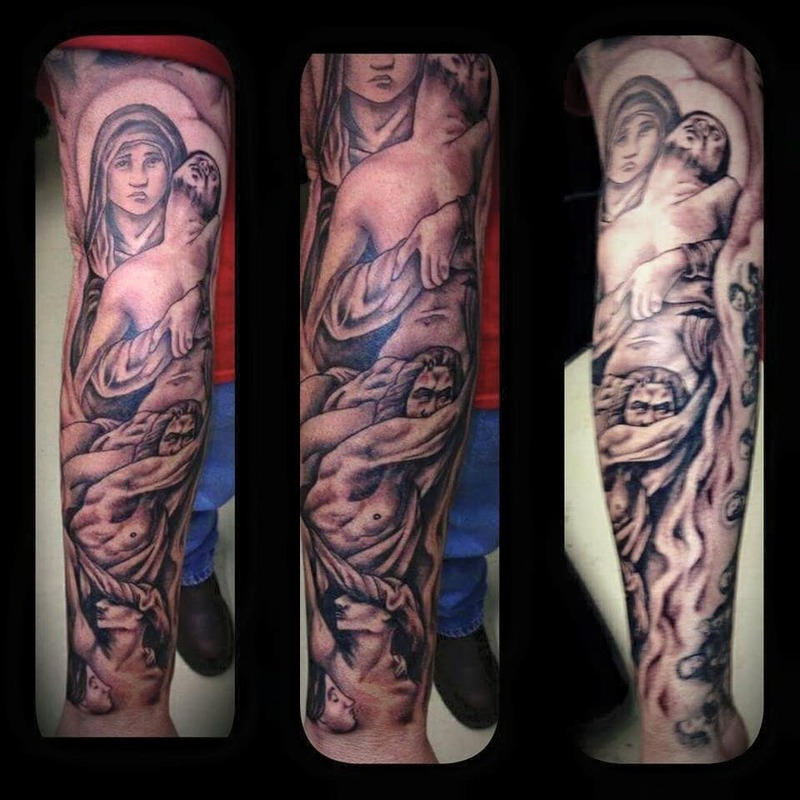 He comes highly recommended and his artwork speaks for itself. 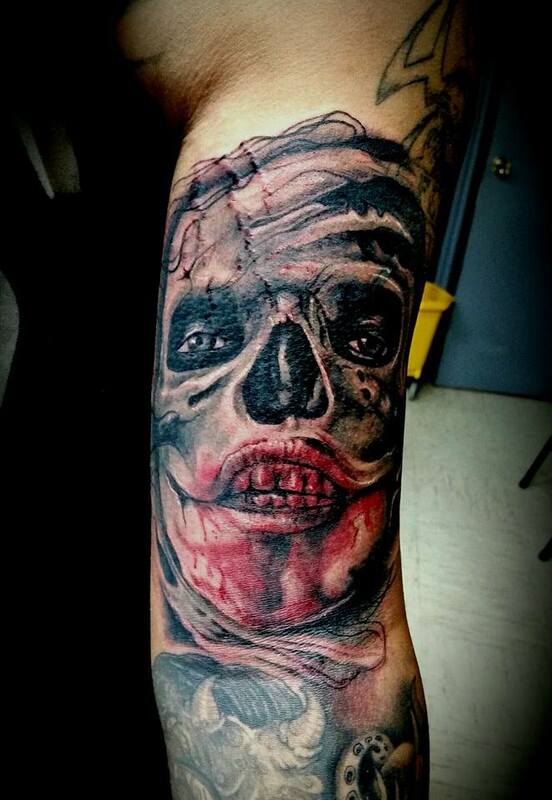 With major interest in Surrealism and dark photography, King Sylo has developed a style of his own. 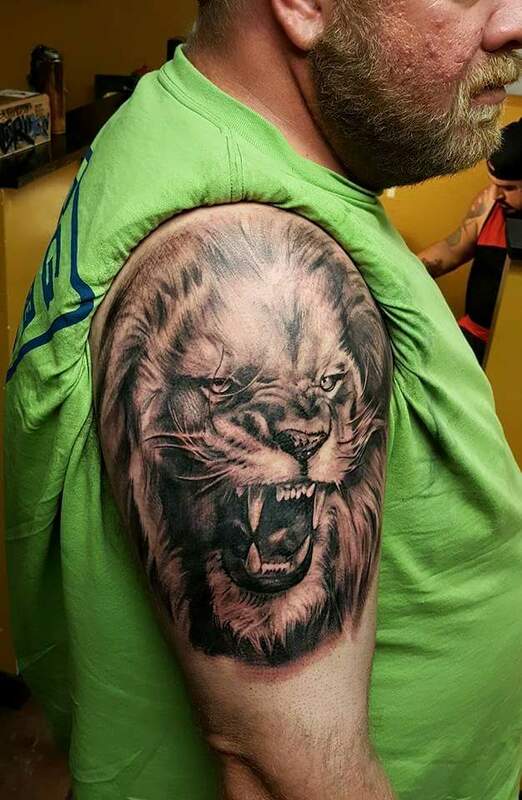 He is married with four children and loves to spend time with them. 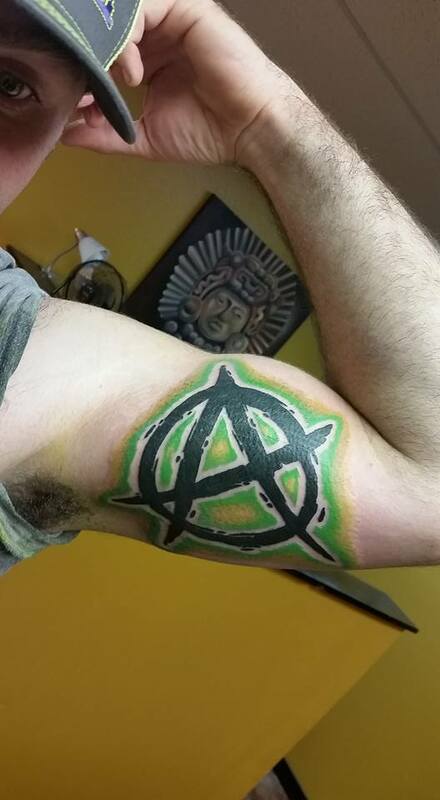 He also has an appetite for live rock music and often satisfies those cravings by going to as many concerts as possible. 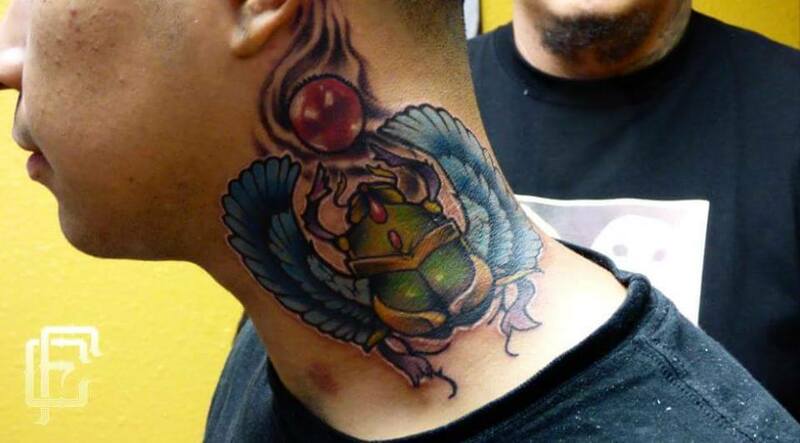 King Sylo enjoys all aspects of his lifestyle. 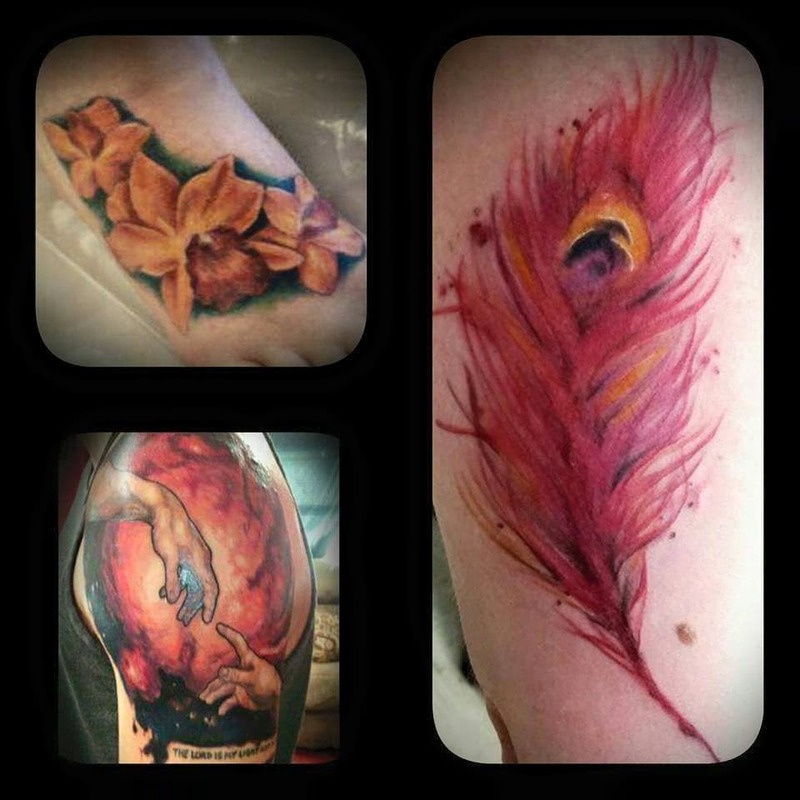 Getting tattooed by Sylo is often an enjoyable experience filled with laughs, music, and quality artwork.